A new generation of alumni leaders and influencers is rising in our community. 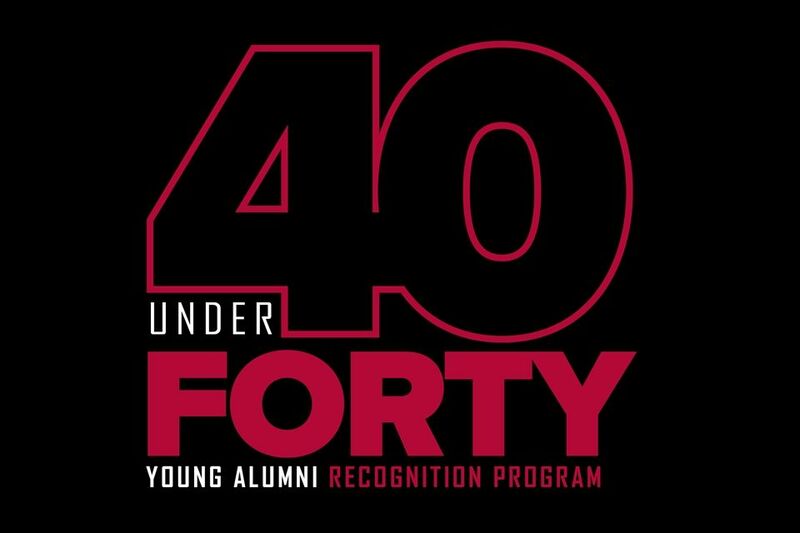 The Admiral Alumni 40 Under 40 recognizes young alumni for leadership, outstanding career progression and a demonstrated commitment to career, community, and craft. Click here for more information and to submit your nomination(s)!